Lending a playful twist to ‘sculpt’, Lakmé is all set to get you pouting this season, as it announces the launch of ‘Lakmé Absolute Lip Pout’ – the definitive beauty must have for Winter/Festive 2015. 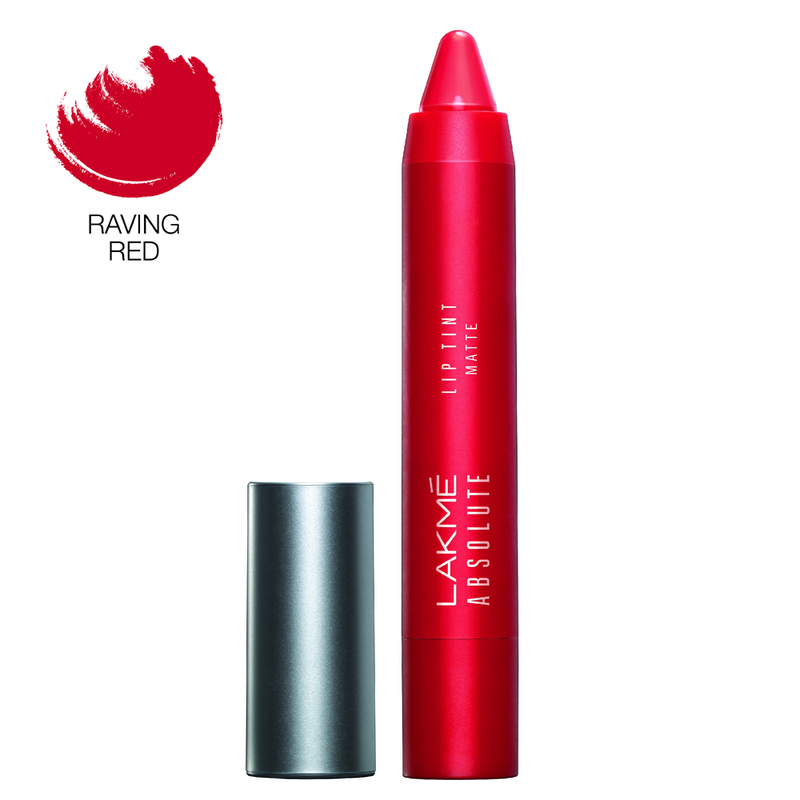 Inspired by all things playful, this launch will be brought to life by Lakmé’s new range of vivacious lip colors, presented in a crayon format, to bring out the playfulness in you. This new range of six bright, matte lip colours and ten crème shades will add the magic of high definition lips to your look. Arriving just in time for the festive season, Lakmé Absolute Lip Pouts in reds, oranges and pinks invite you to have lots of fun with your makeup while promising a high colour- pay-off and long-lasting pout in just one stroke! Can't wait for these gorgeous matte shades to launch!! Are you excited as well?